If a lease includes rules, they are usually incorporated as part of the lease. That means following those rules is just as important as paying rent. Be sure you are comfortable following the rules before signing the lease. Guests: Landlords are generally not allowed to restrict your right to invite friends and guests to your apartment. However, they can put reasonable limits on overnight guests so that you can't add a tenant without paying for them, and the number of guests you can have at any one time is already limited by fire and building code regulations. Party Registration: Some leases require that tenants register parties in advance. Many leases are vague on what constitutes a party. If the lease does not specify the number of guests that equate to a party, be sure to ask. Cold weather: We live in an area where cold weather can be a real threat to the integrity of a building's water system. Landlords often include rules designed to prevent damage. These rules may include restrictions against opening windows at certain times, or requirements to maintain heat at a minimum level. Watch for provisions that are impossible for you to perform, such as providing daily inspections over winter break. Pets: Because of the potential for property damage, landlords often levy significant fines for violations of no pet clauses. 'No pets' means no animal can even cross the threshold, even if it is not your pet. Some no pet apartments allow small aquariums. If the lease is not clear, be sure to ask before moving your goldfish into your pad. 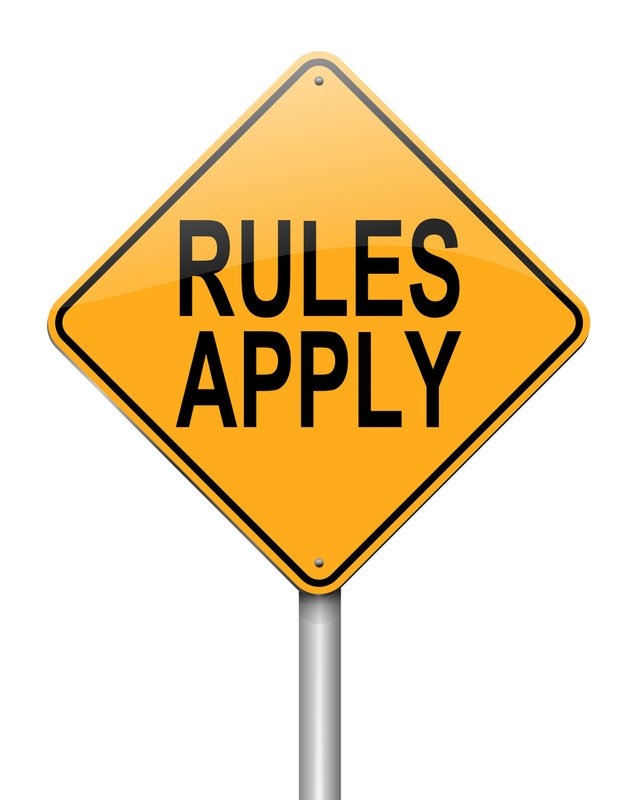 More rules: A rules section will often include a provision that allows the landlord to add more rules throughout the term of the lease. Landlords typically use this provision to address unexpected problems that occur during the year. They can't apply a new rule without giving tenants notice of the new rule first. Before signing such a lease, decide whether you are comfortable granting a landlord the unrestricted right to impose new rules.